I’m totally feeling winter white lately. 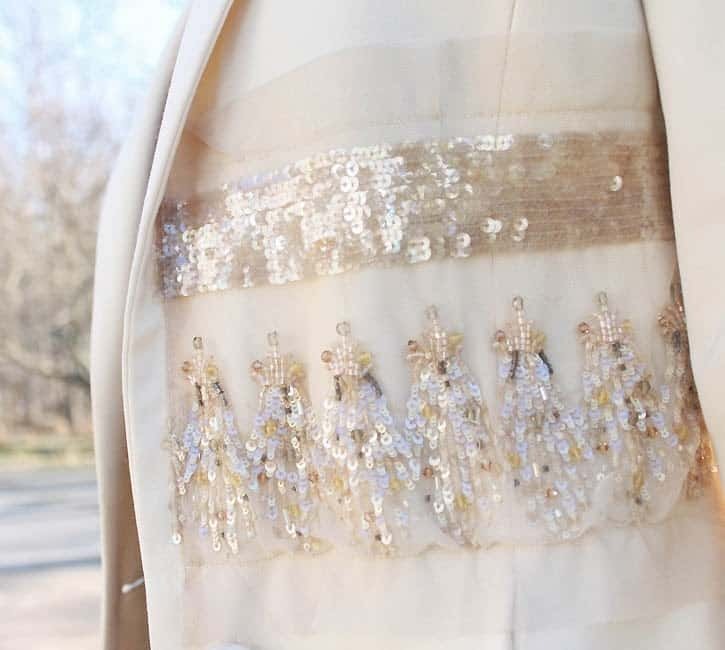 I love the embellished detail on the side of this coatfrom Italian designer Daniela Bizzi. This coat has inspired me to makeover one of my older jackets by dressing it up with some jewel embellishment. I’ll post a pic of the results soon! You look gorgeous!!! Love the beading on the coat!